Football Kenya Federation (FKF) has informed clubs that there will only be one end year award gala sanctioned by them and the Kenya Premier League this year. 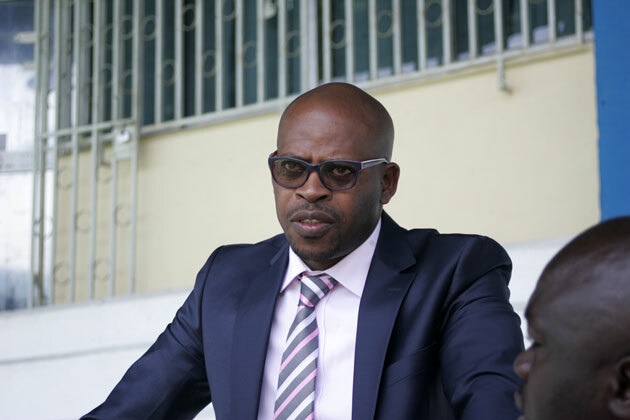 “As we head to the end of the 2018 football season, please be advised that there will be a single end of year awards gala that will be sanctioned by the Football Kenya Federation and the Kenya Premier League,” FKF CEO Robert Muthomi’s letter to clubs reads. In 2017, apart from the annual KPL gala awards which is organized by the league’s main sponsor Sportpesa, Sports Journalists Association of Kenya (SJAK) also staged a similar awards with LG Electronics as their sponsor. Before, KPL and SJAK jointly worked on a single awards, however, the arrangement ended, prompting the latter to go it alone for the first time last year. According to Muthomi the league title sponsor must be given priority, “because the league has a sponsor who pumps in lots of money as compared to an awards sponsor. “All awards have to be sanctioned by relevant bodies. Is it possible to do a world football awards without FIFA sanction?” he posed.